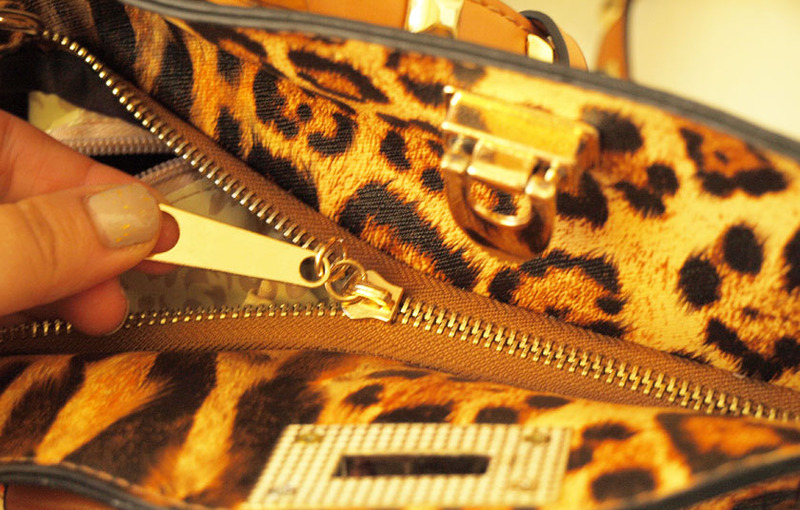 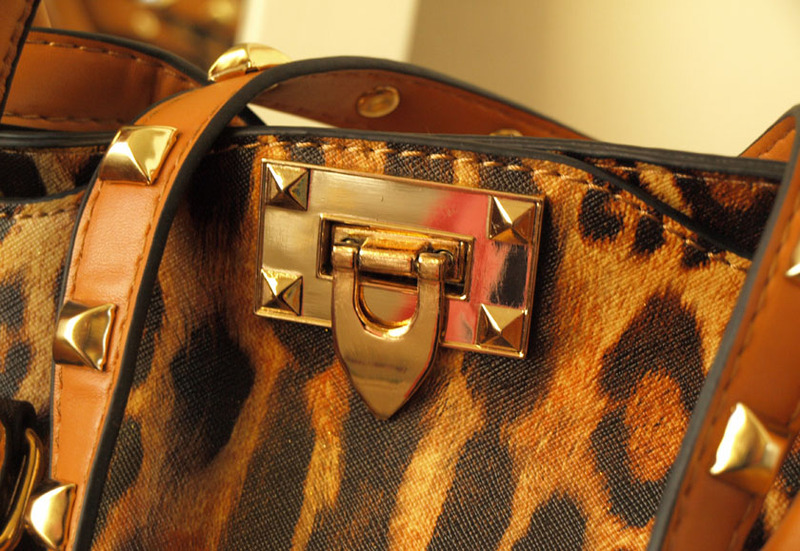 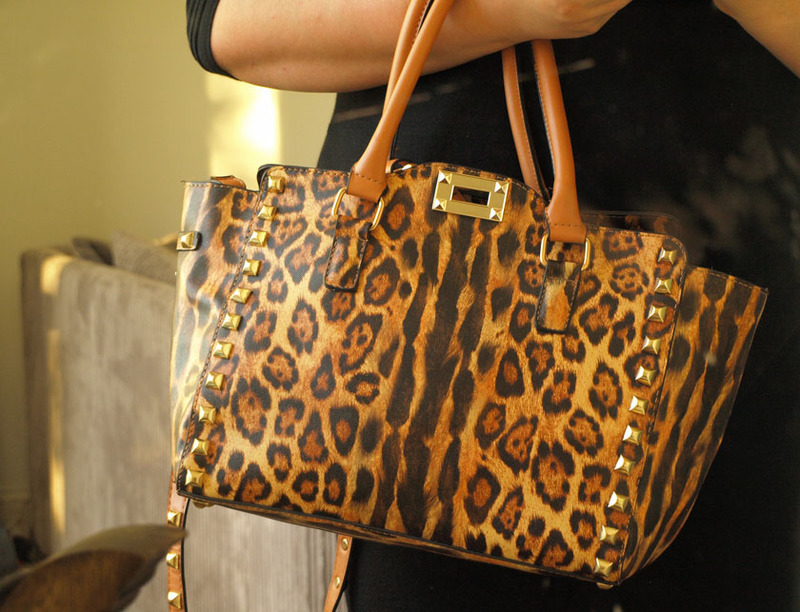 I love leopard print accessories and as soon as I noticed this beautiful bag on oasap's website, I had to have it! 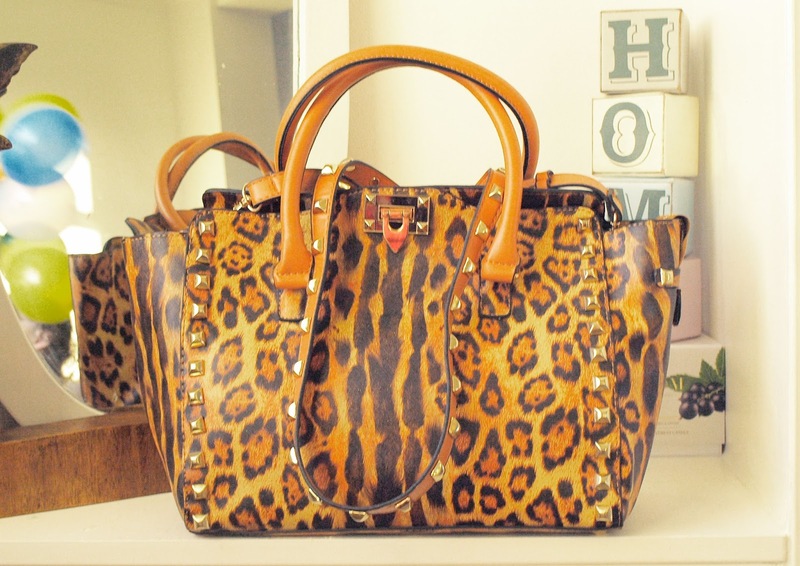 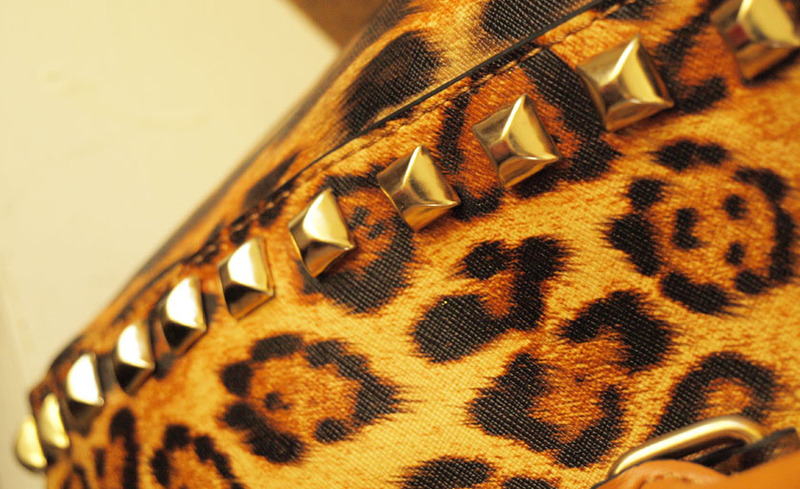 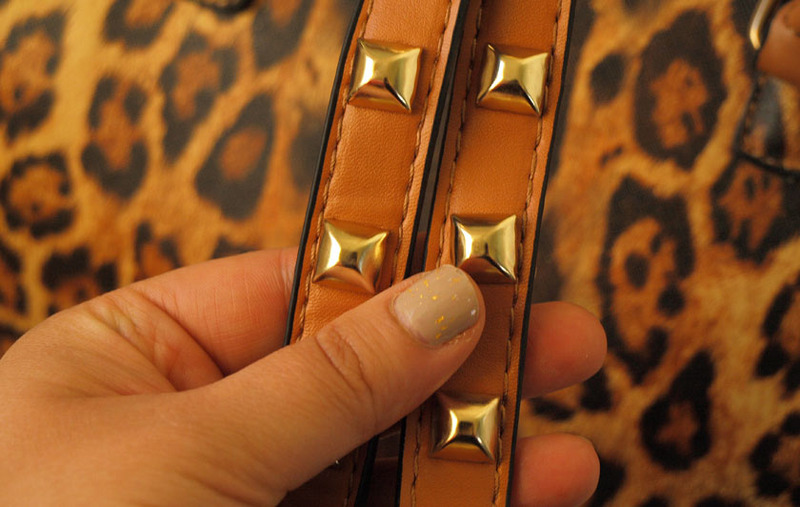 I have been looking for a studded leopard print bag for over 3 years (or longer) and finding the perfect one seemed impossible, until I spotted this beaut! 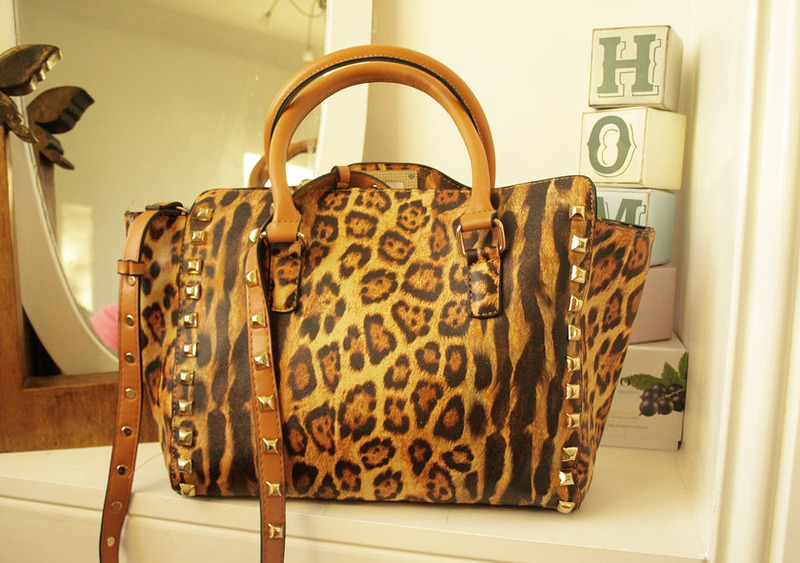 I have been wearing the bag with leopard print flats and black dresses and I think that it looks very chic.